Local authorities will be required to consult more widely before putting up their parking charges if a bill currently before parliament becomes law. Having passed through the House of Commons, David Tredinnick MP’s private members bill is due to have its second reading in the House of Lords on 24 February 2017. The bill is intended to extend the need for councils to consult on any plans to raise charges “to ensure the impacts on the towns are fully considered”, a proposal supported by the RAC Foundation. The bill – which is backed by the government – would also give councils powers to cut parking charges faster and more easily to boost local economies. While many towns and cities set their parking charges to manage congestion the Parking Places (Variation of Charges) Bill will allow local authorities to more easily lower charges “to promote the economic vitality of town centres; allowing local authorities to react more quickly to market changes; putting them on an even footing with the private sector; and promote parking flexibility, by allowing local authorities at short notice to provide free or discounted parking to support town centre events”. Research by the RAC Foundation showed that in the 2015-16 financial year councils in England made a combined surplus or ‘profit’ of £756 million from their on- and off-street parking activities. “This bill recognises that there are times when setting parking charges is not about keeping cars out of urban areas but actually ensuring the vibrancy of our towns and cities by making access affordable and sustainable. 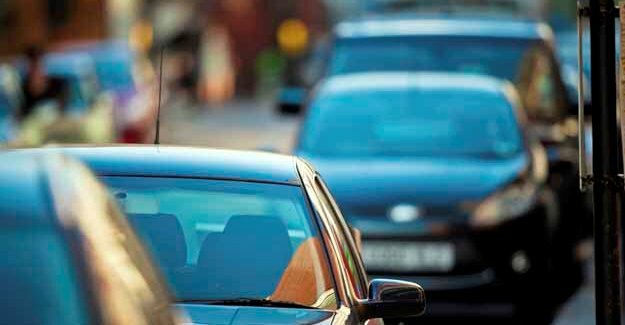 “Motorists and businesses will welcome a change in the law that allows councils to react quickly to boost local economies by cutting fees, while ensuring that any prospect of charges being raised will be fully scrutinised through consultation.